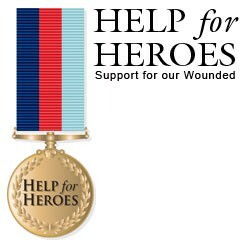 A charity tournament has been arranged to take place on Saturday 2nd September to raise money for Help for Hero’s. In the previous two tournaments, over £1000 was raised at each event. Click Here to download the Flyer. Click Here to download the Entry Form. Corby Borough Council and local sports clubs joined together to raise the profile of sports provision in the Corby area on the run up to the Olympics. Saturday 30th June saw a range of different sports (both Olympic and non Olympic) offer free ‘come and try’ activities, demonstrations and recruited new members to their clubs. 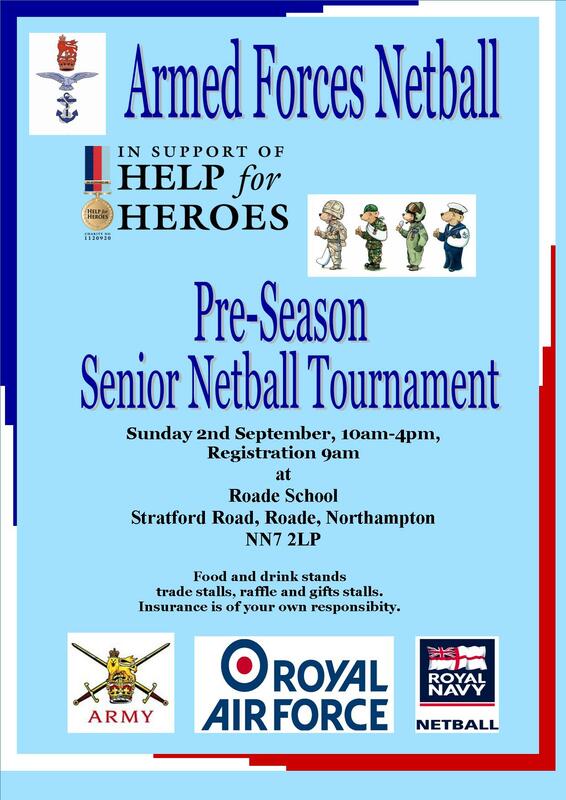 Kelly Walker, Northamptonshire Netball Development Officer promoted ‘Back to Netball’ and advised about local opportunities to play netball. The Mayor of Corby, Councillor Mohammed Rahman , joined in the shooting practice and showed great enthusiasm for promoting sport in Corby. 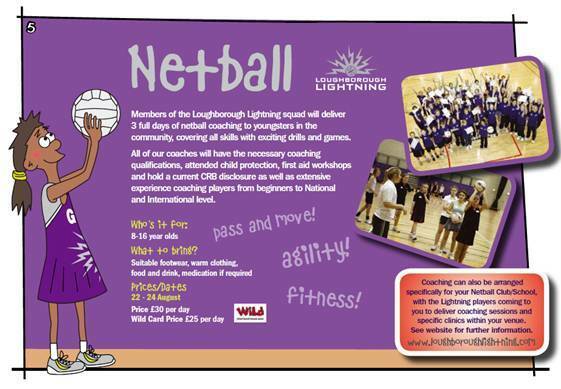 All participants who signed up were given a 'free' first session card and information on their local netball club. Kelly said 'It was a great day. 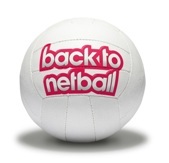 We had a lot of interest from men who were keen to play mixed netball, but the focus was on Back to Netball and junior provision. Many women and girls took information and now we will hopefully see them at the sessions'. IFNA announced today that this year’s Netball World Series will showcase a new look with new rules and a new name. Click Here to read the press release. 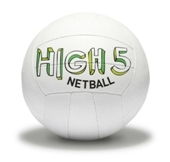 Ingoldsby and St Gilberts Primary Schools from Lincoln were the lucky winners of a newly branded High Five netball and a set of High Five bibs from England Netball, as part of the 2011/12 free Primary School affiliation offer. 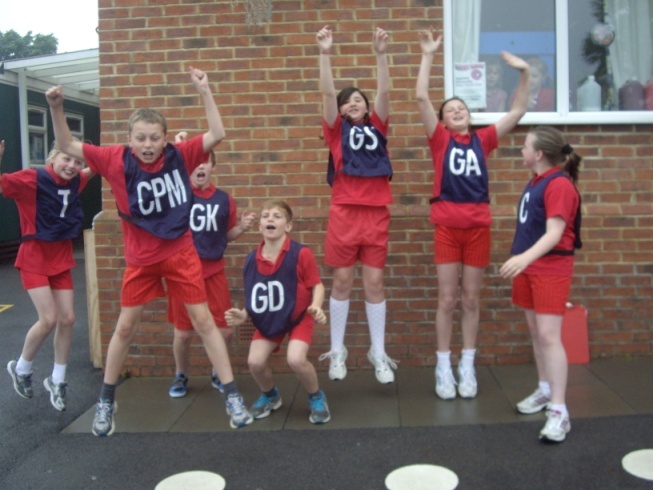 To qualify winners had to be one of the first ten schools nationally to affiliate for free online. Here you can see the two school with their new kit. 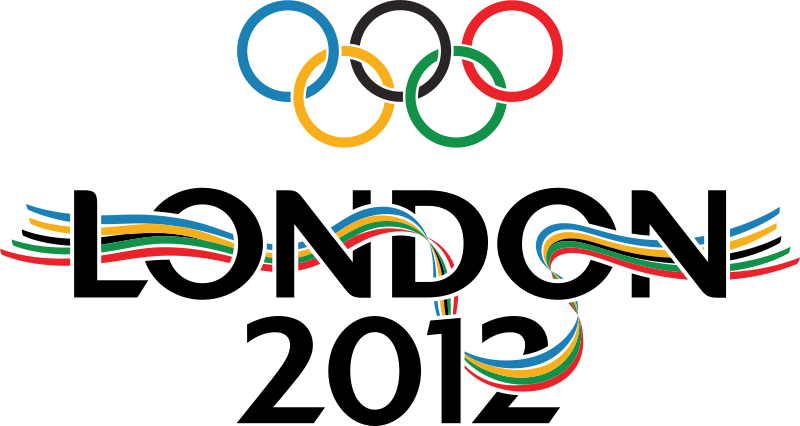 The sport itself may not be there this time, but we have some fantastic volunteers from the netball world who have been selected to volunteer at the Olympic Games. Further details here. The next Regional B award course has been arranged for 1st September 2012 at Loughborough University. Click Here to download the booking form now to secure your place.